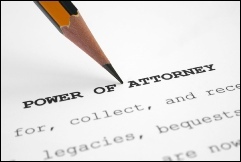 You may be an executor to a Will or the closest blood-relative of someone who has died, this will clearly be a difficult time and our lawyers can provide help to deal with their estate. 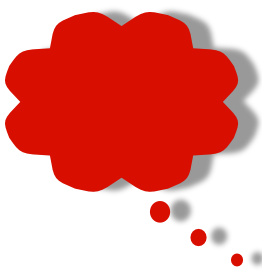 Sometimes family members can no longer look after their own financial affairs and property. We will make sure you can help protect their assets. 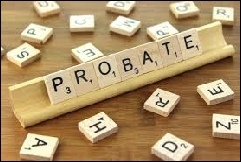 Our Wills and probate law team also offer home, hospital or residential home visits in certain cases. 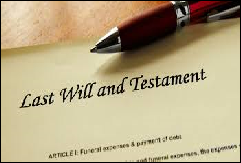 We are offer free registration to our clients to register their Wills with Certainty - National Will Register.